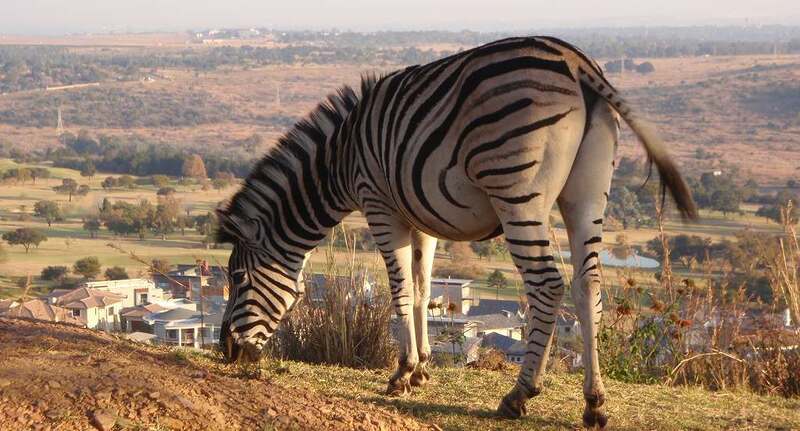 We can also find zebras in Pretoria. 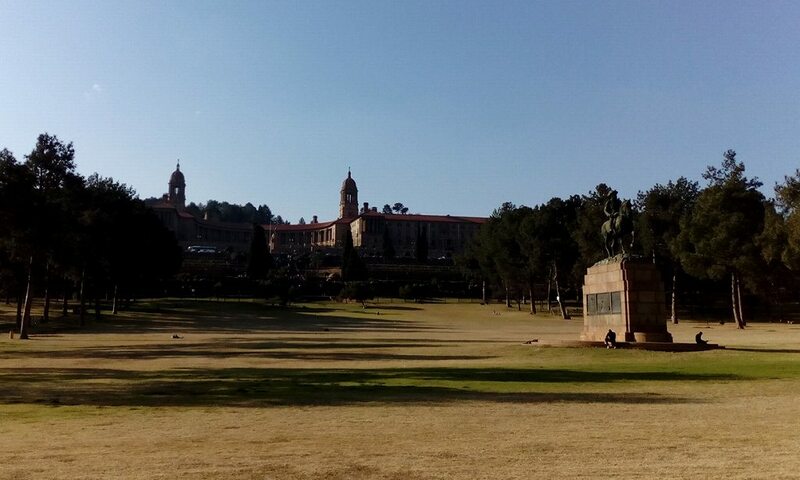 We can see the Nelson Mandela Statue as well as the Louis Botha Statue. 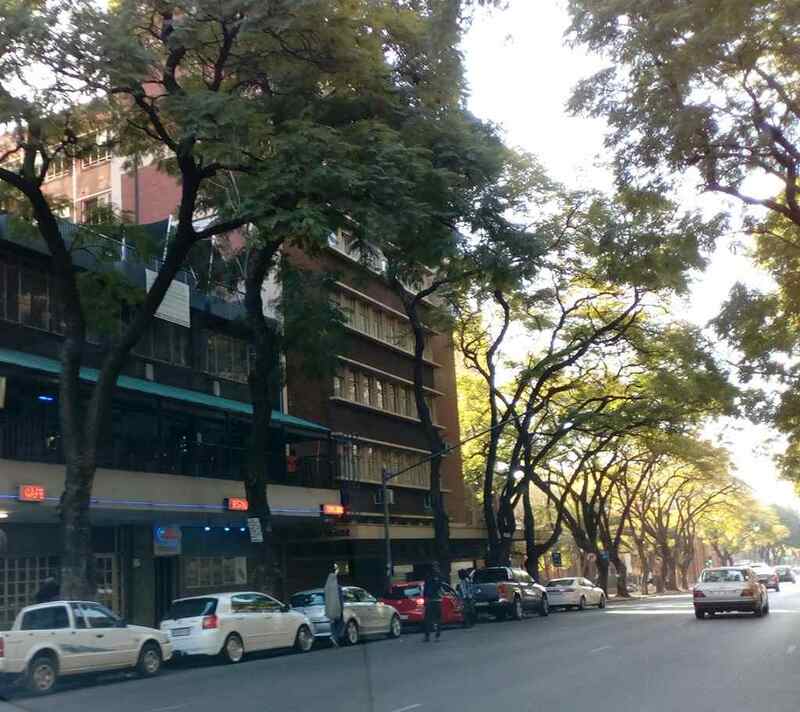 Pretoria city is sorrounded by lots of nature. 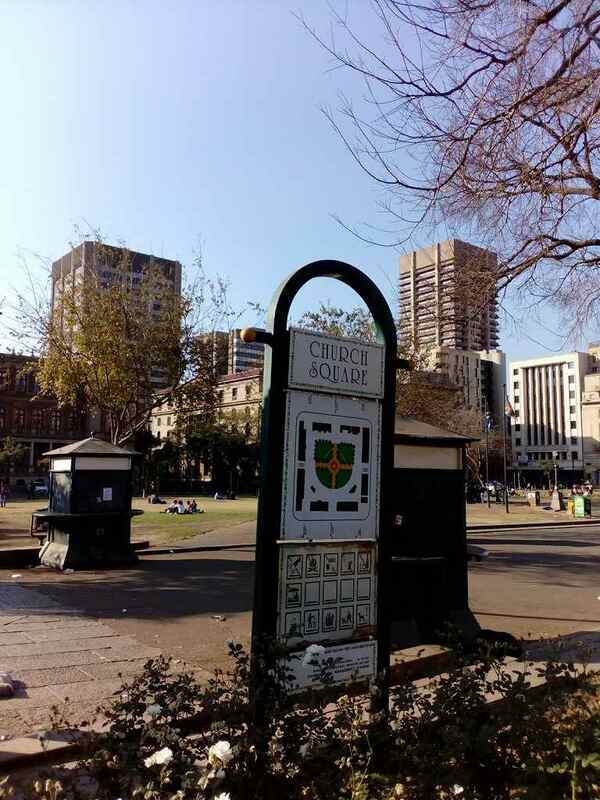 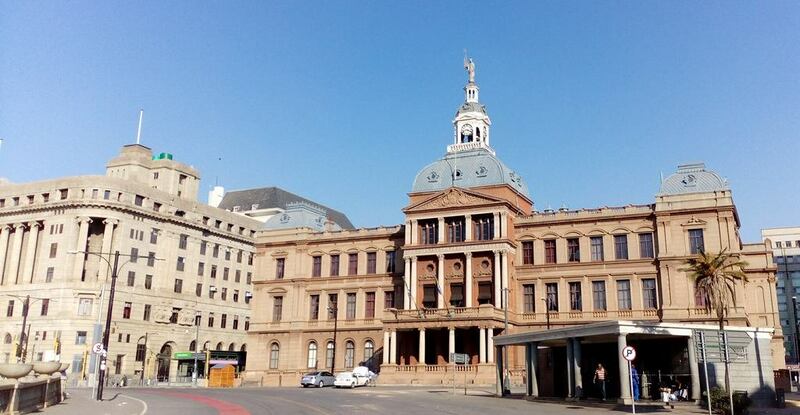 Church Square is and has formed the historical centre of the city Pretoria for several years and has a rich history. 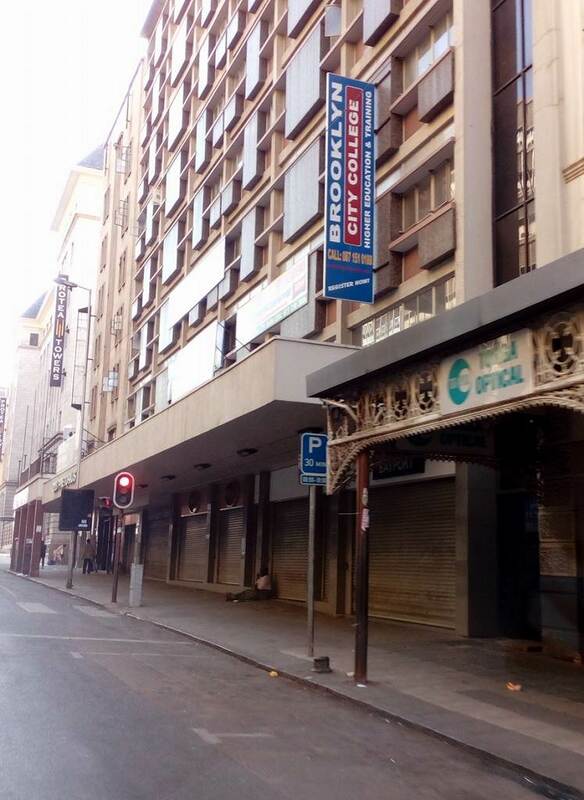 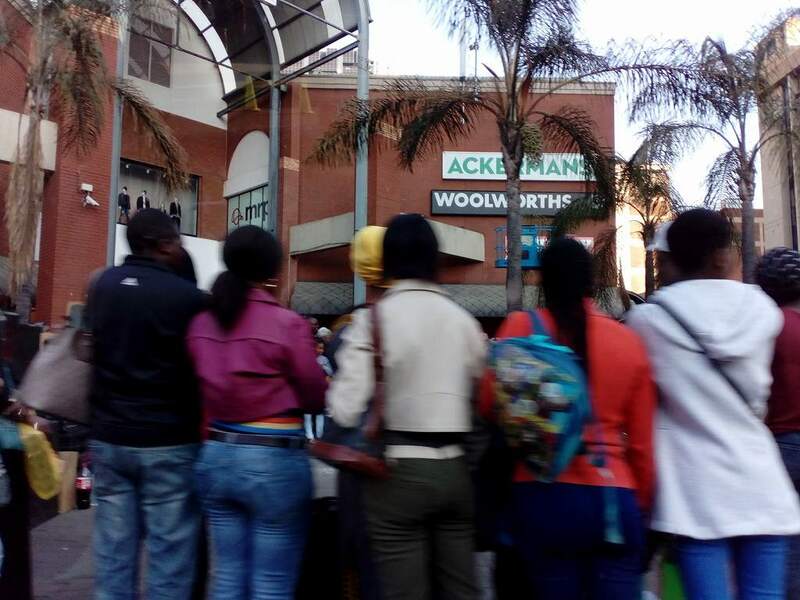 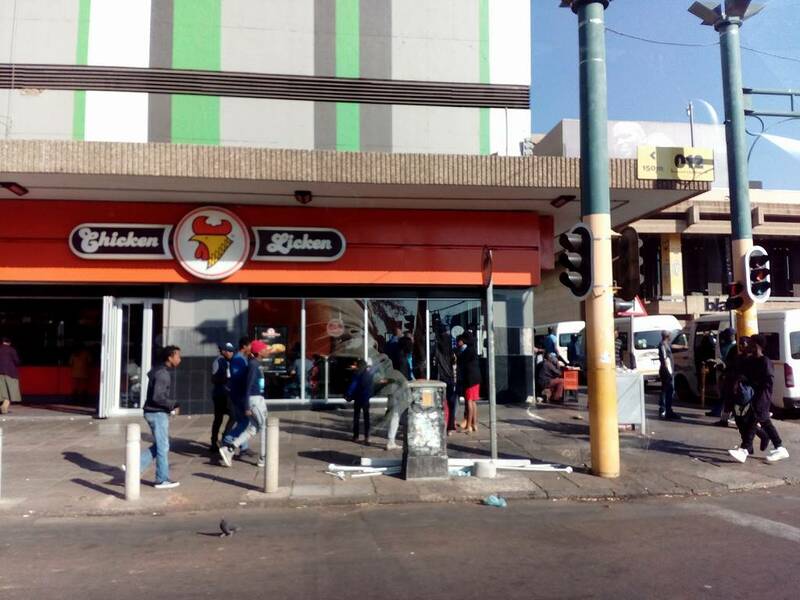 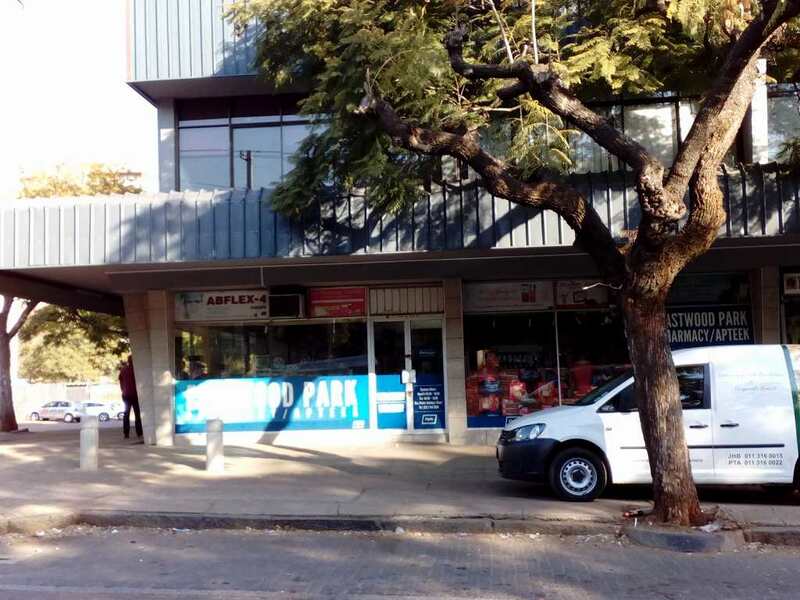 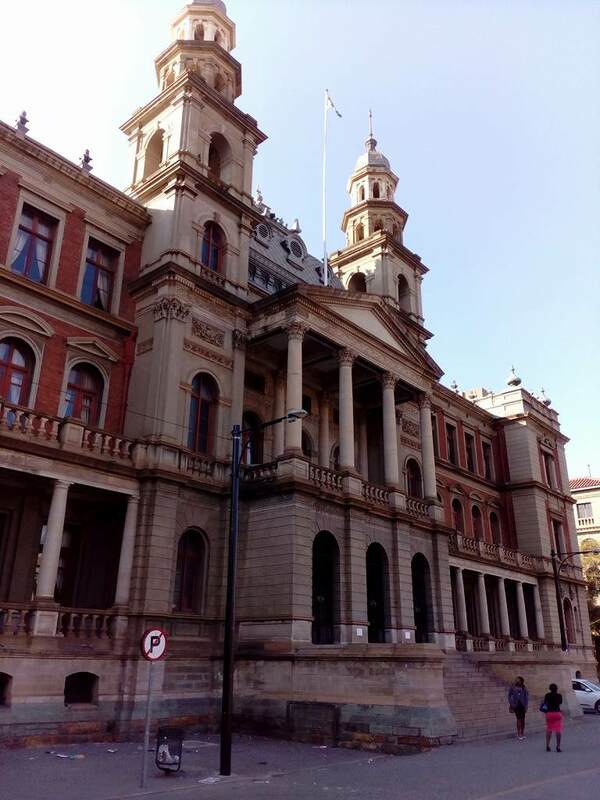 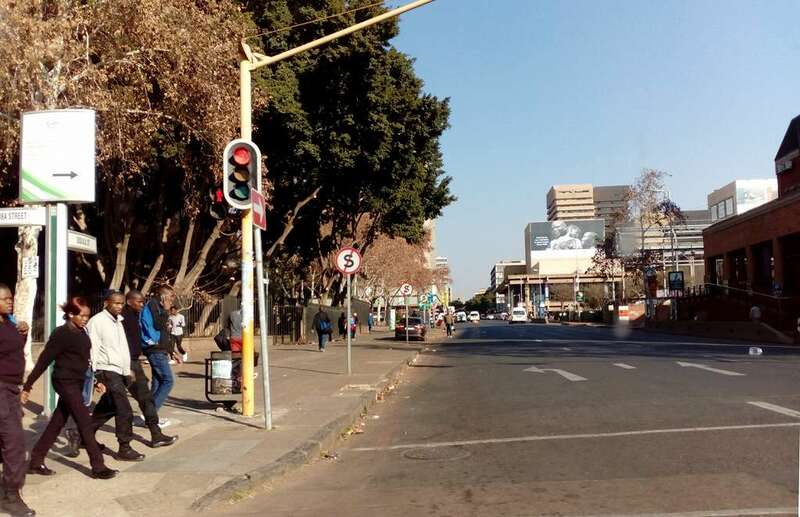 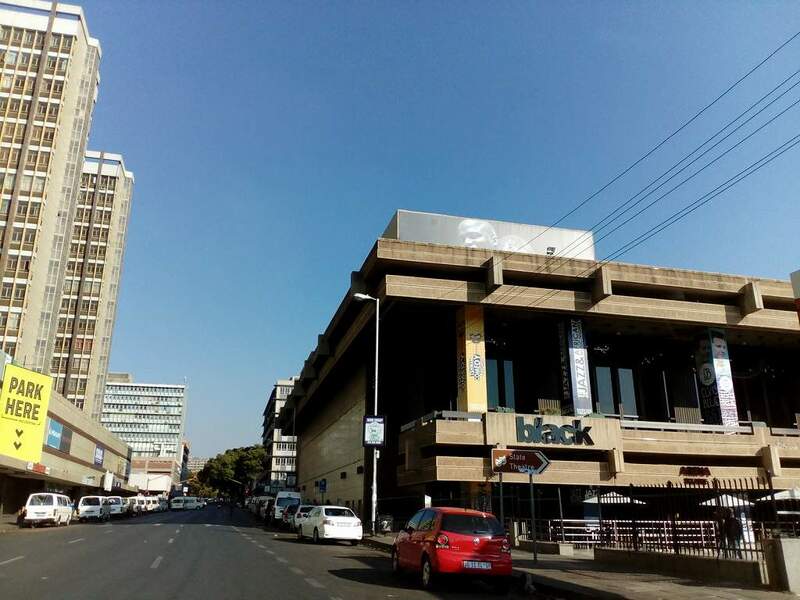 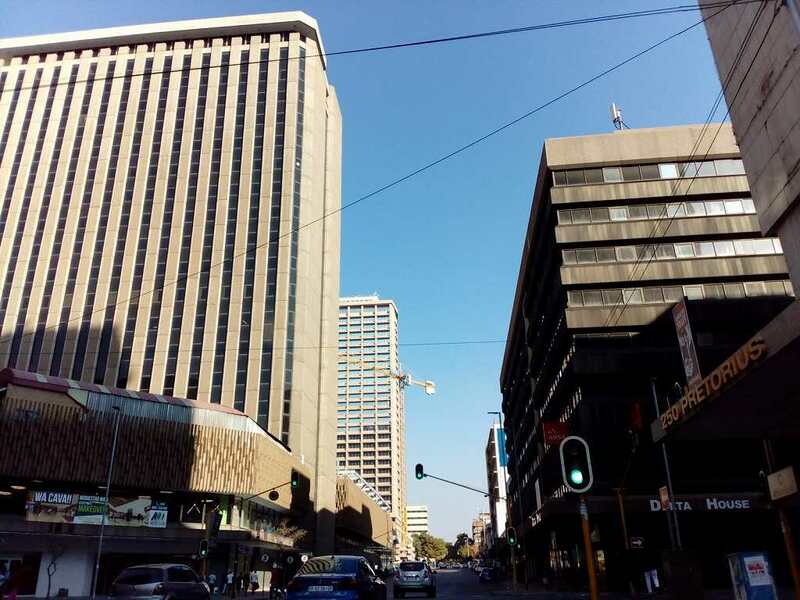 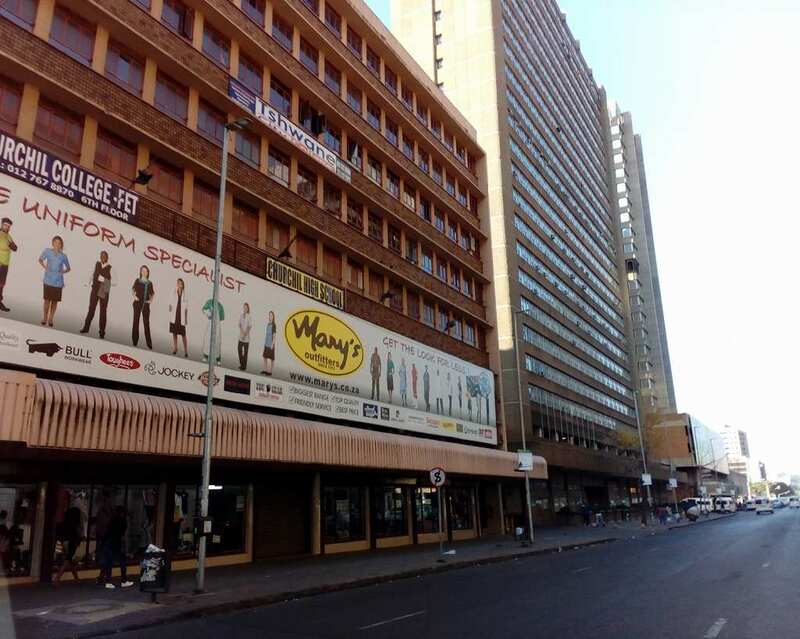 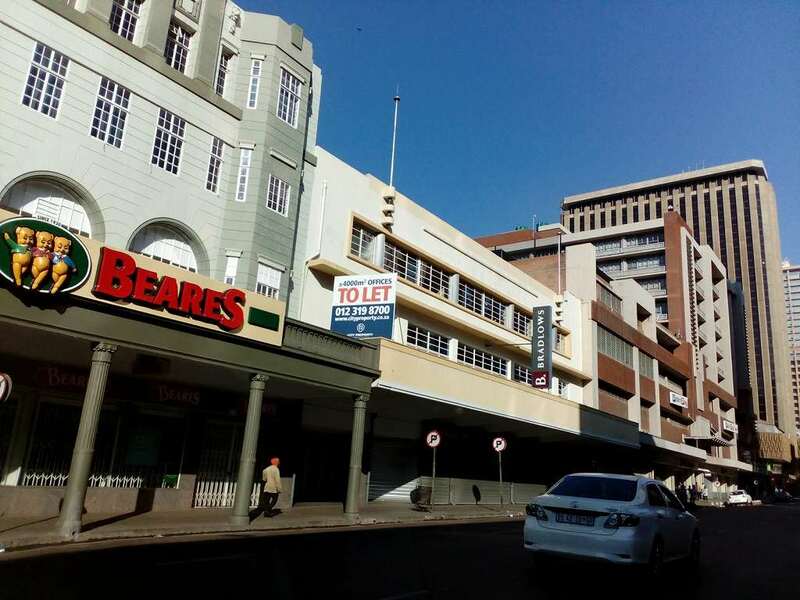 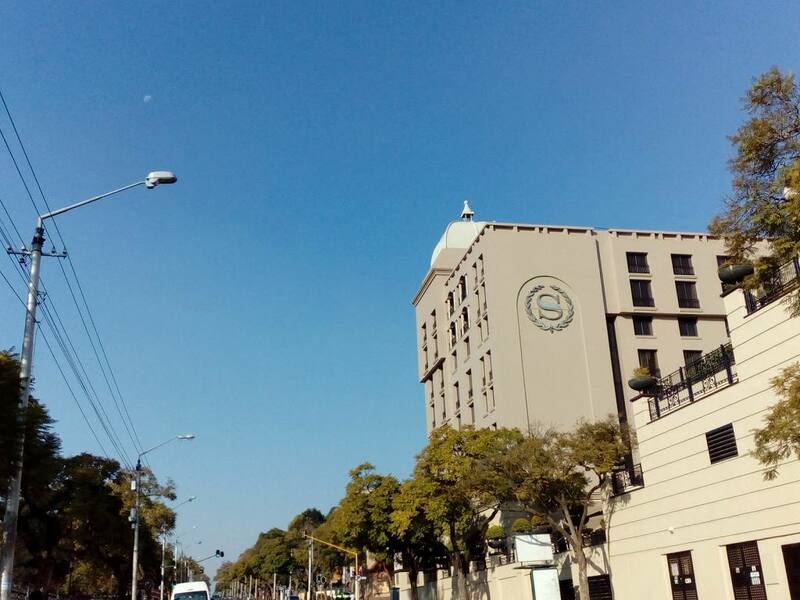 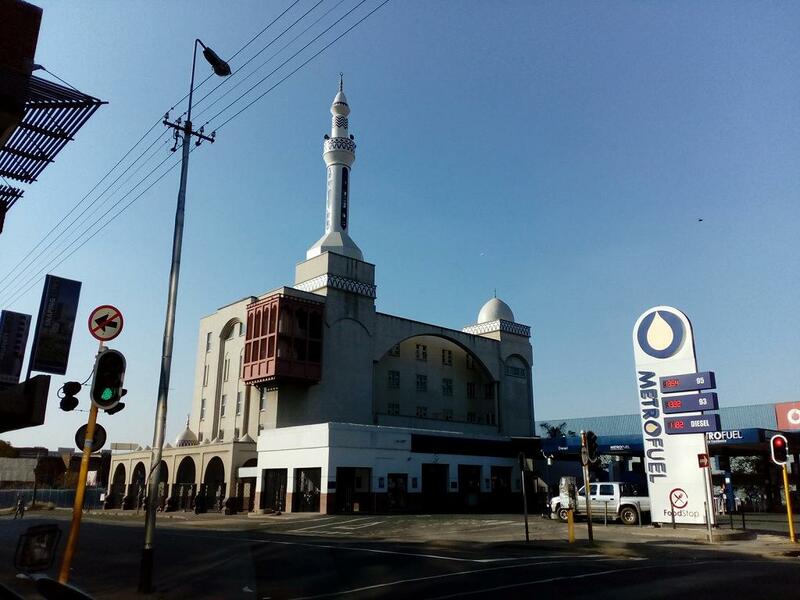 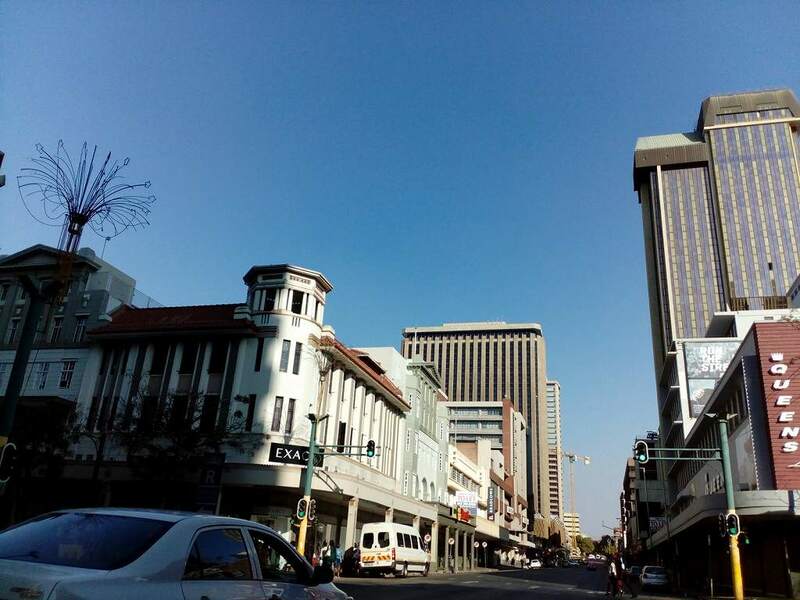 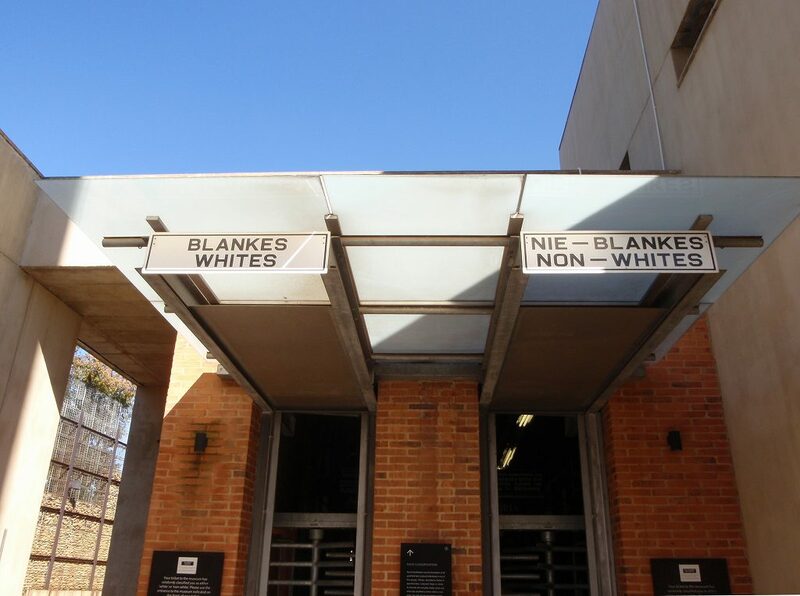 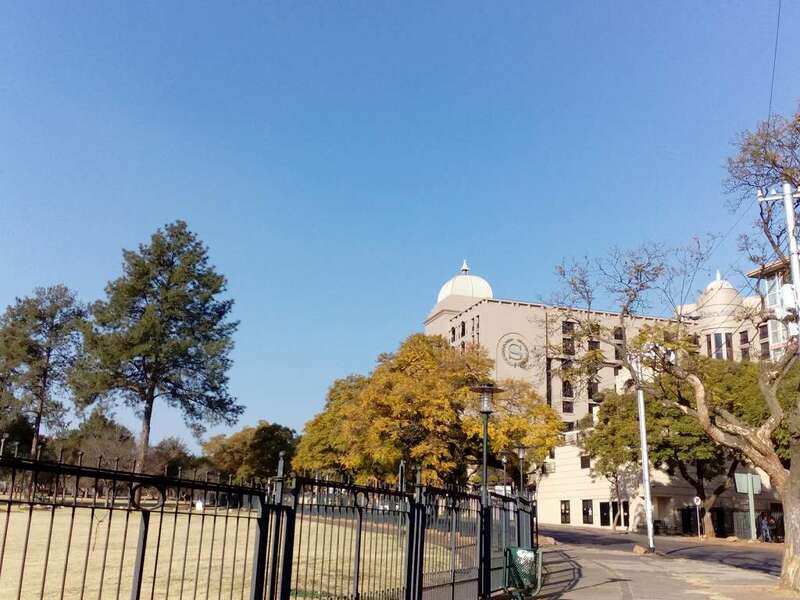 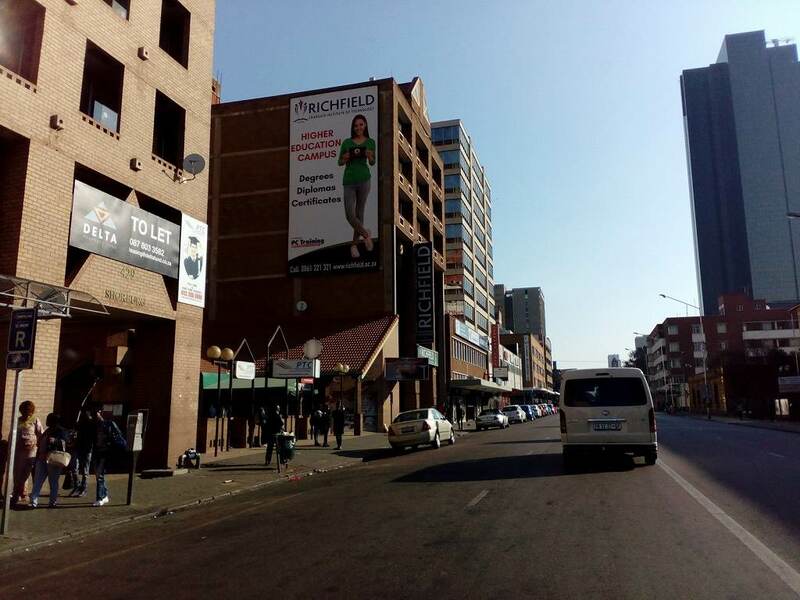 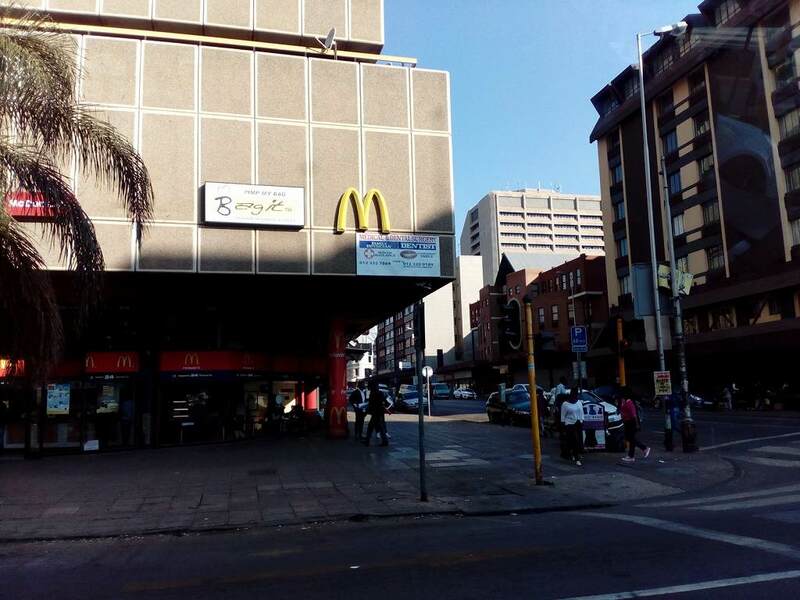 From this centre, the entire city of Pretoria spread outwards over the years. 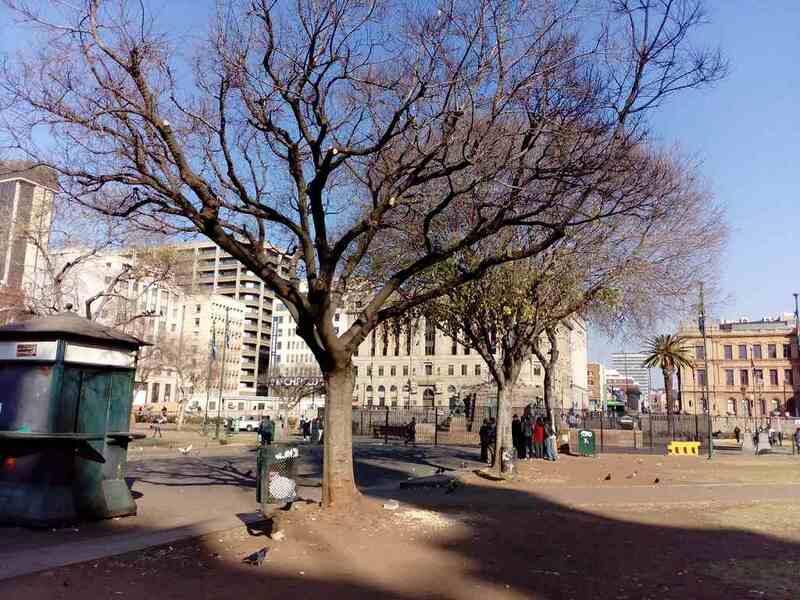 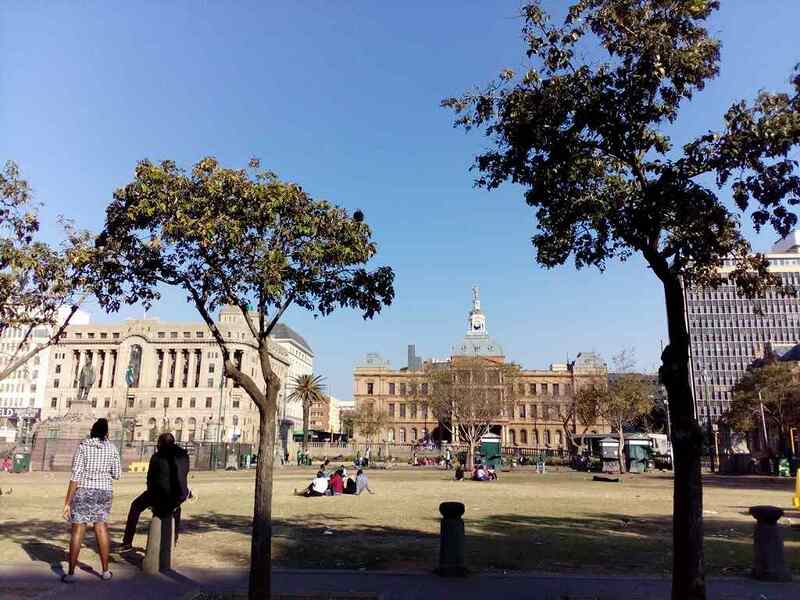 The square houses the Paul Kruger statue at its centre and is surrounded on all four sides by important historical buildings. 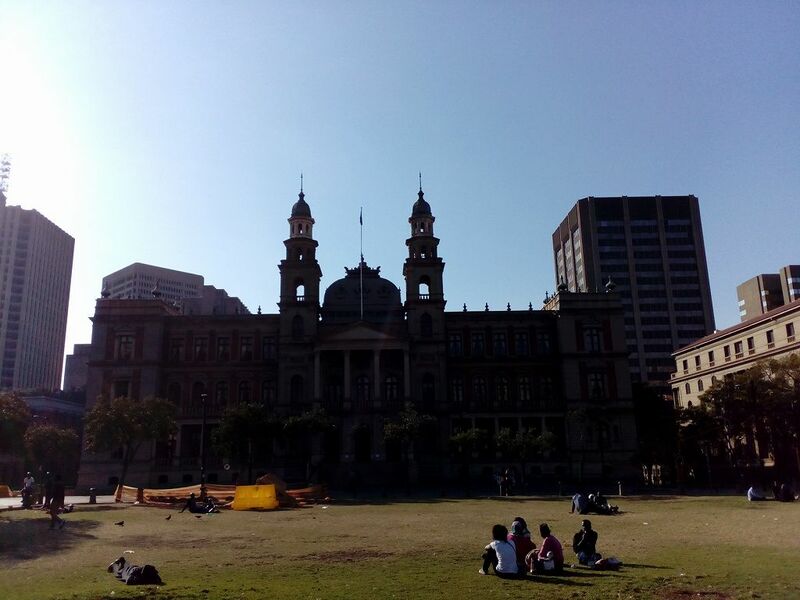 This square is protected by the Church Square Development Act. 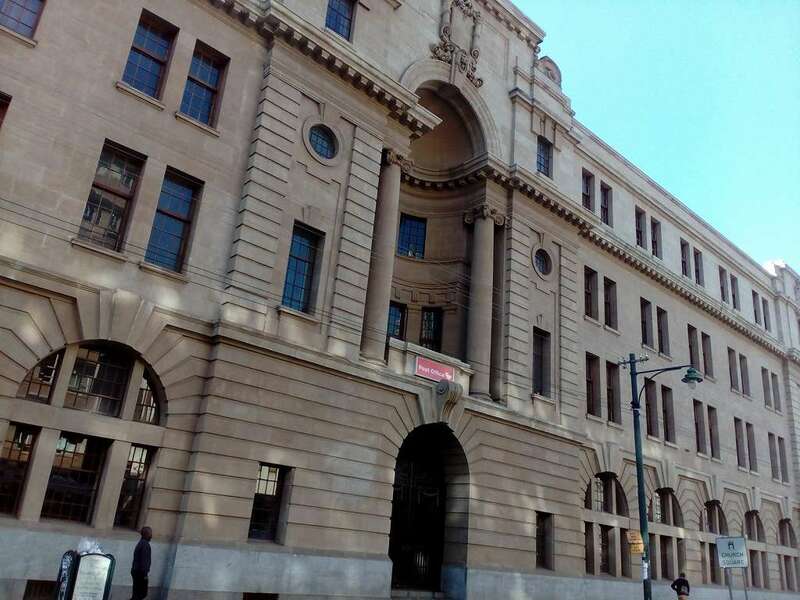 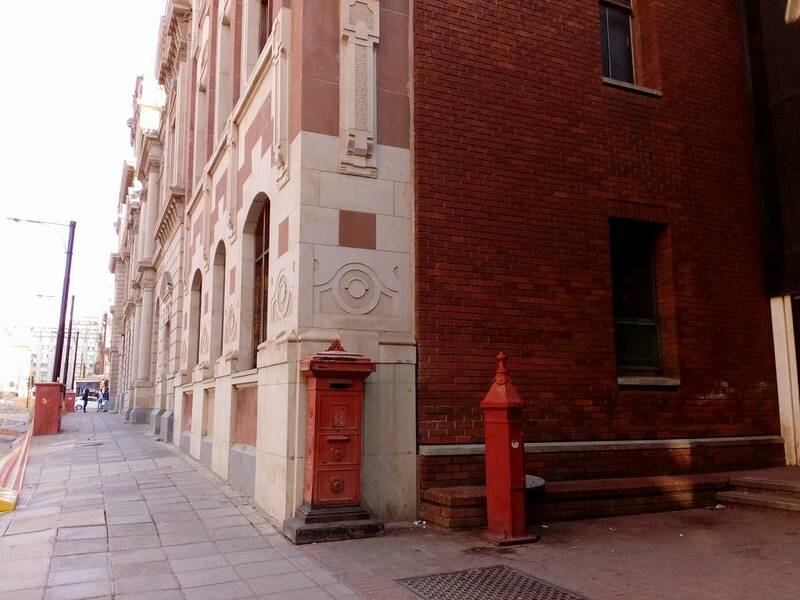 Built 1910 (the current post office)(1887 the second post office was built on exaclty the same site, but then demolished and the new Third post office built in its place), Planning authority name: City of Tshwane Metropolitan Municipality. 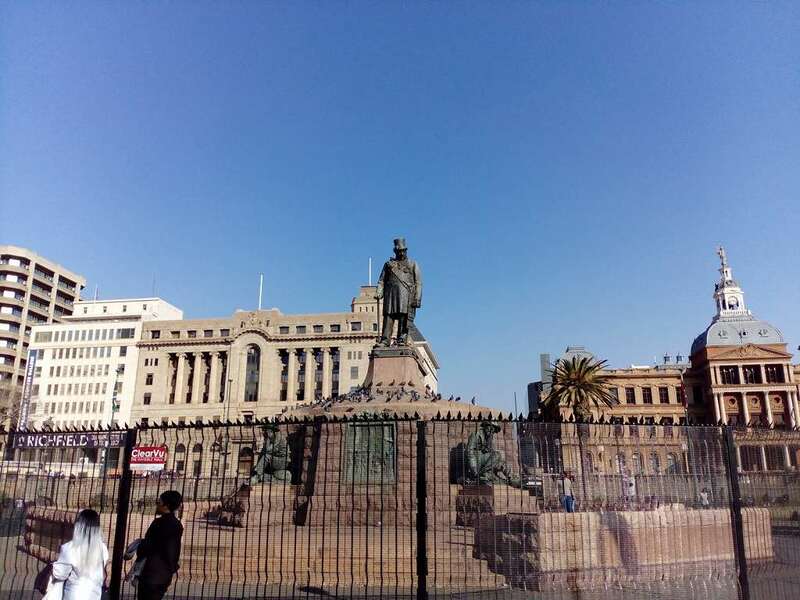 Paul Kruger (1825-1904) was one of the dominant political and military figures in 19th-century South Africa, and President of the South African Republic (or Transvaal) from 1883 to 1900. 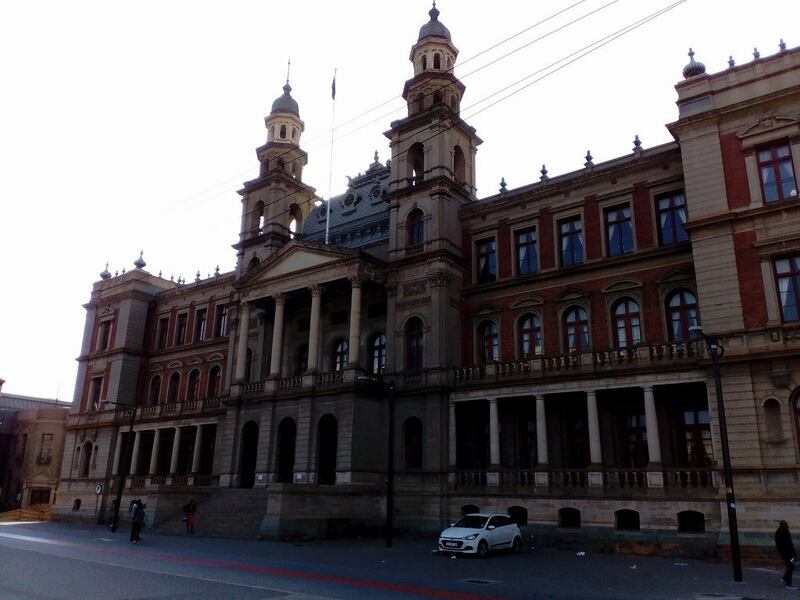 Nicknamed Oom Paul ("Uncle Paul"), he came to international prominence as the face of the Boer cause that of the Transvaal and its neighbour the Orange Free State against Britain during the Second Boer War of 1899-1902. 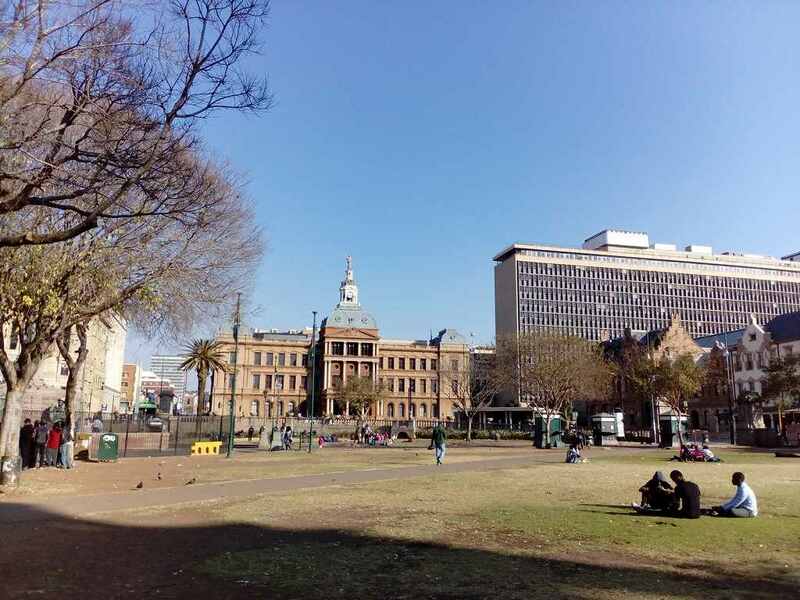 Sheraton Pretoria Hotel is located in fornt of the Union Buildings, Union Buildings Gardens and Nelson Mandela Statue. 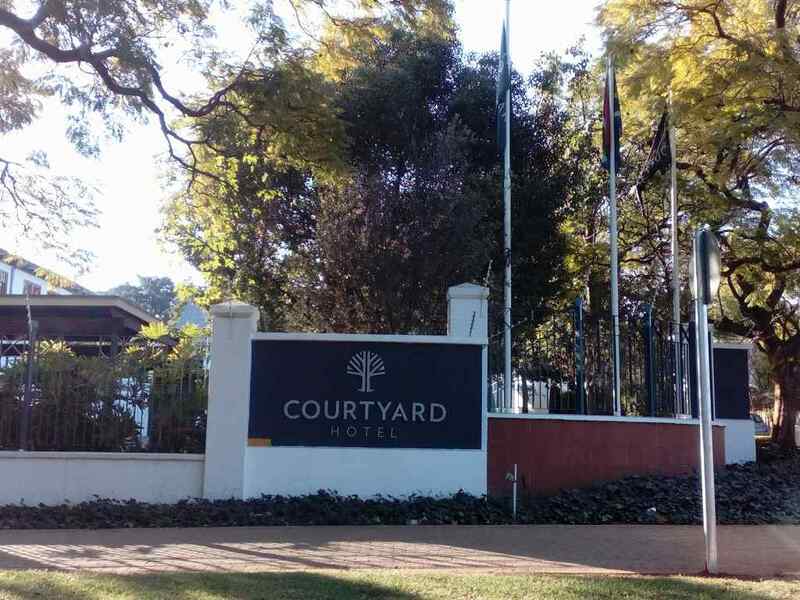 Courtyard Hotel is a four star hotel in Arcadia area.